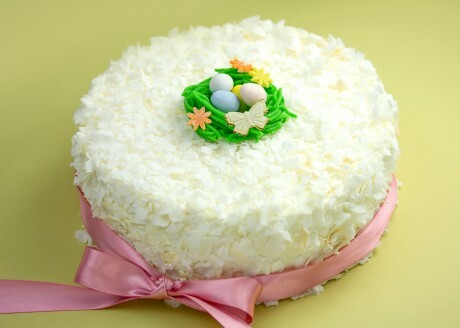 Moist white cake with fresh coconut, topped with a nest of candy Easter eggs. Traditional French macarons with fruit flavor creams. Selection of lemon, mint, orange and raspberry. 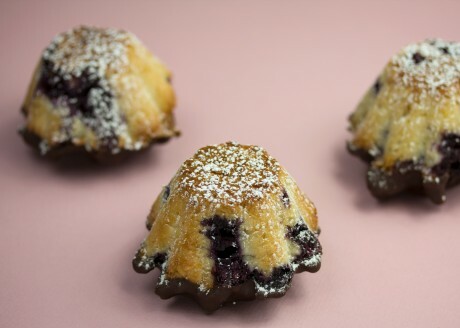 Blueberry coconut macaroons dipped in Valhrona chocolate. 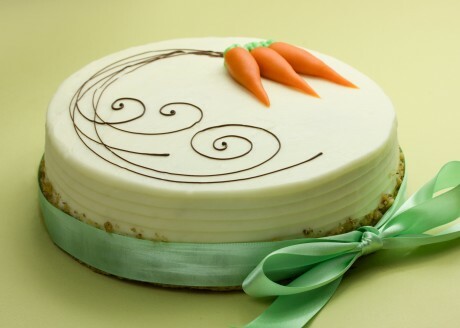 Classic American cake with rum-soaked raisins and roasted walnuts, decorated with marzipan carrots. 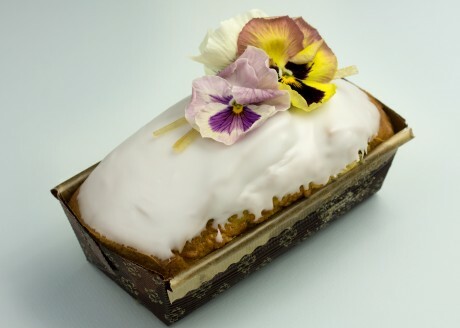 A lemon-scented pound cake with fresh raspberries. Soft, pull-apart spice buns with Zante currants, glaze and icing. 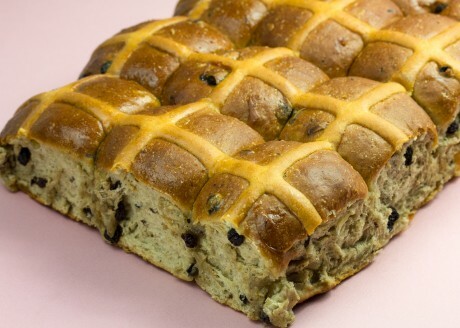 Hand-molded marzipan chicks and bunnies xxxxxxxxxxxxx. 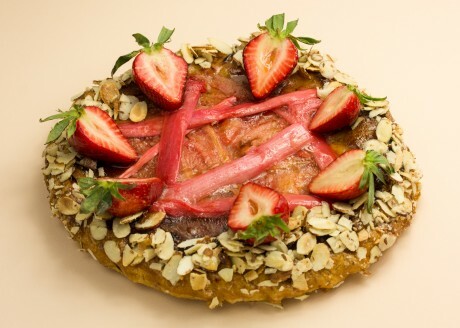 Caramelized rhubarb with fresh strawberries in a puff pastry shell. 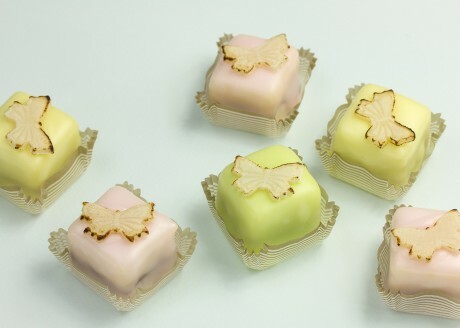 Miniature almond sponge cakes brushed with Sauternes and filled with raspberry preserves, coated with fondant and decorated with marzipan.